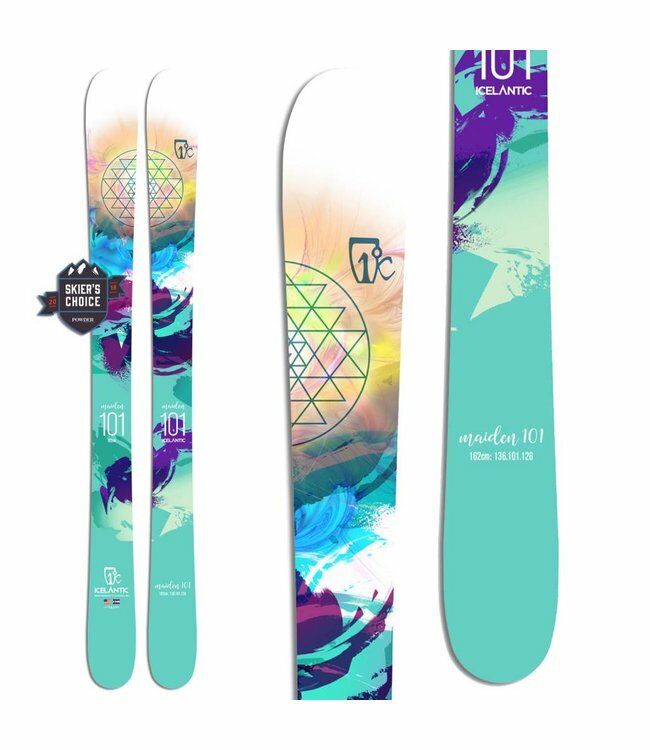 As with other Icelantic women's skis, the Maiden 101 starts with a light Pacific Albus wood core and builds a rockered shape with a small amount of positive camber around it. Read more..
A versatile soft snow ski that also works well as a daily driver, the Icelantic Maiden 101 Skis take the mid-fat category and run with it. 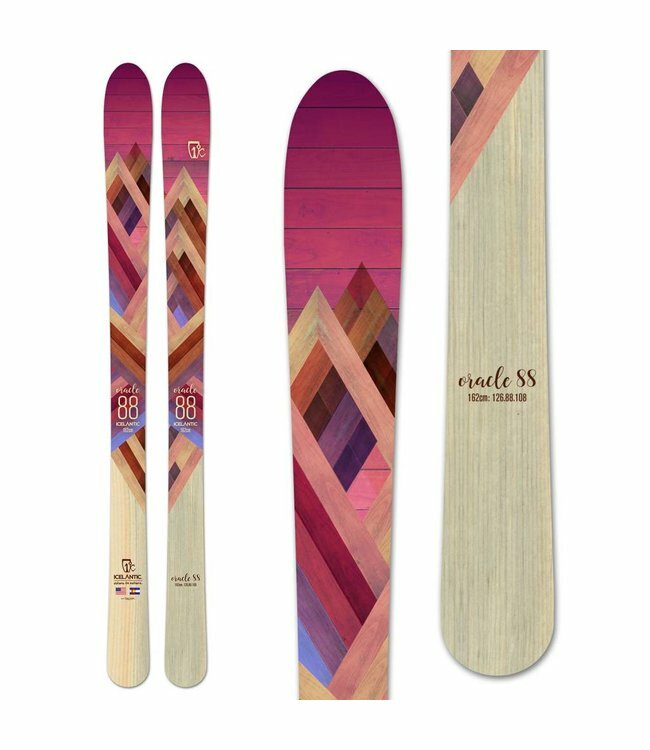 As with other Icelantic women's skis, the Maiden 101 starts with a light Pacific Albus wood core and builds a rockered shape with a small amount of positive camber around it. 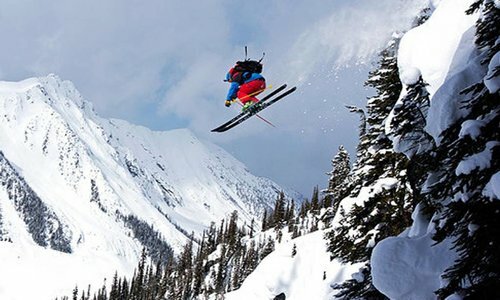 This is a balanced ski that turns as quickly as you can think it. The Maiden 101 prefers smaller radius turns and soft snow. 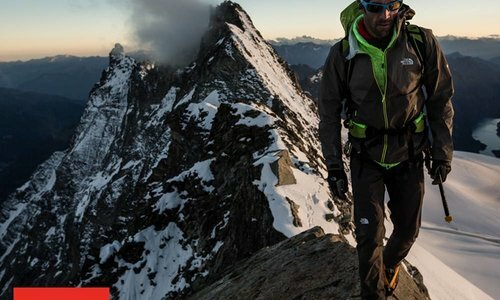 Fly-Weight Core – Built with Pacific Albus for women and lightweight skiers. 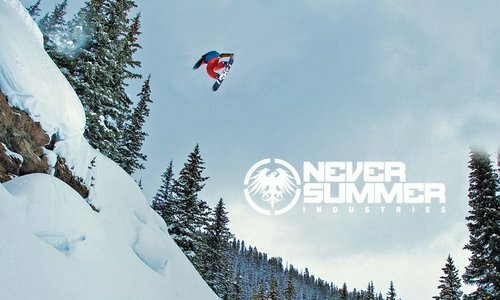 Featuring Icelantic s Fly-Weight core with a user-friendly r..